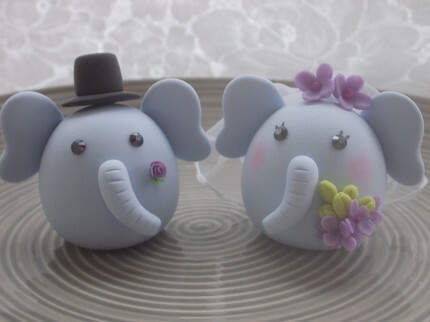 Some cute cake toppers to spice up your Wednesday! 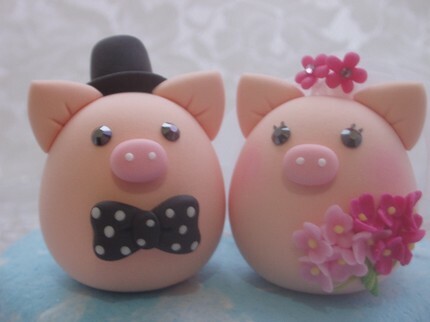 We know, we know, we have already subjected you to our cake topper obsession, but we just can’t get enough! 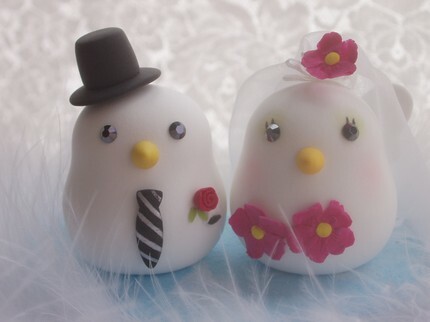 These little whimsical toppers are made by an artist in Japan that we found on etsy.com, and we just can’t help but smile when we see them!